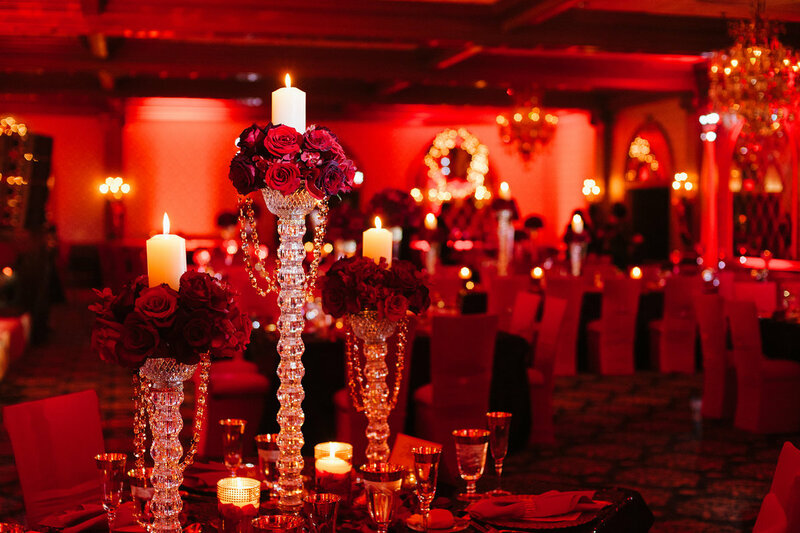 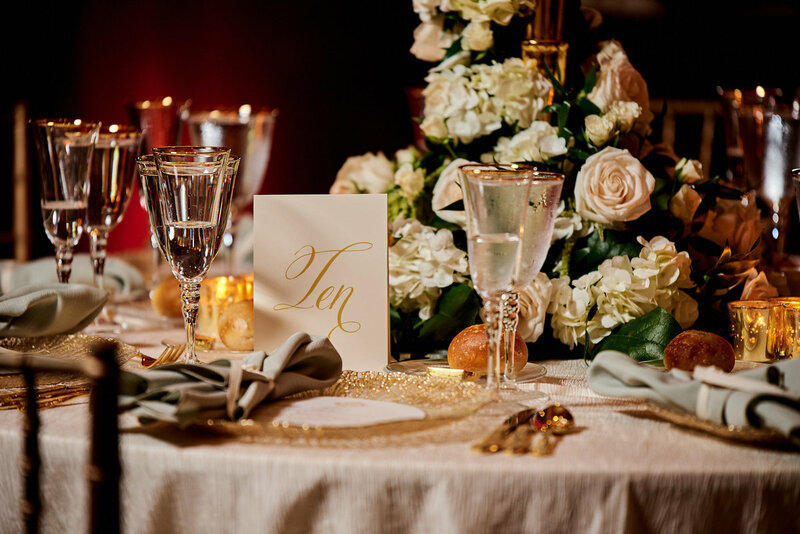 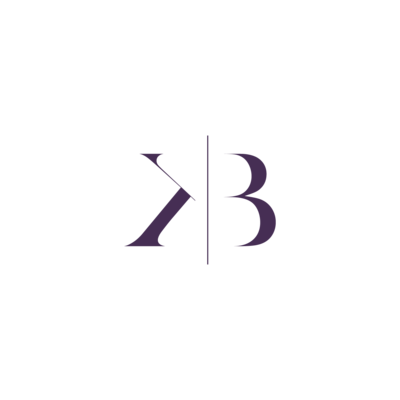 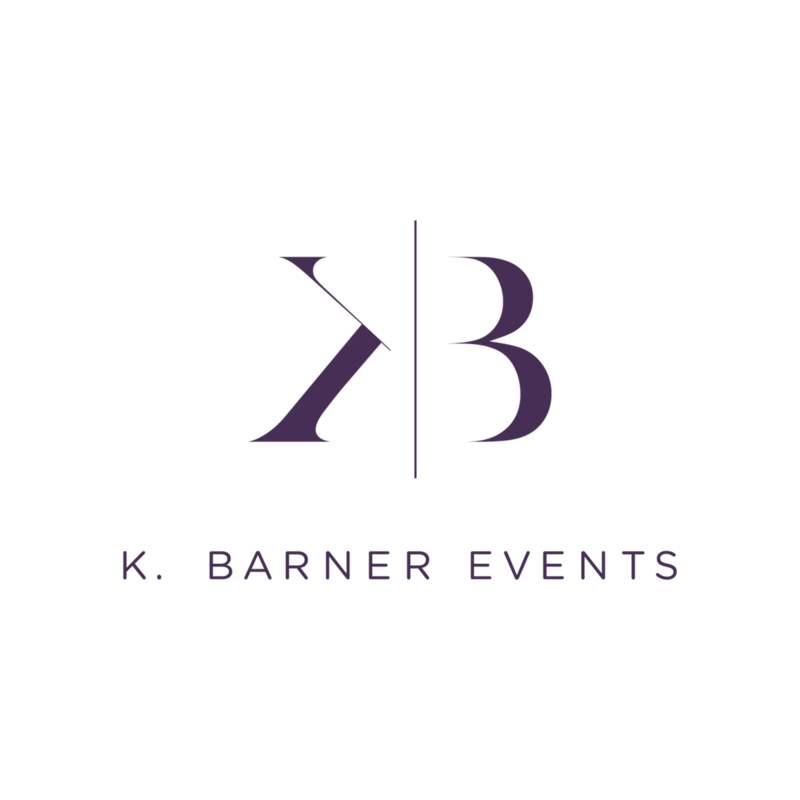 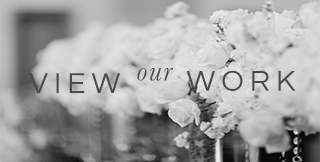 K. Barner Events is a luxury Event Design and Wedding / Event Planning company, catering to events in New Jersey, New York, and worldwide destinations. 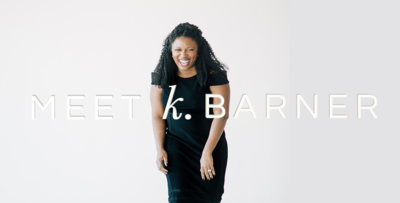 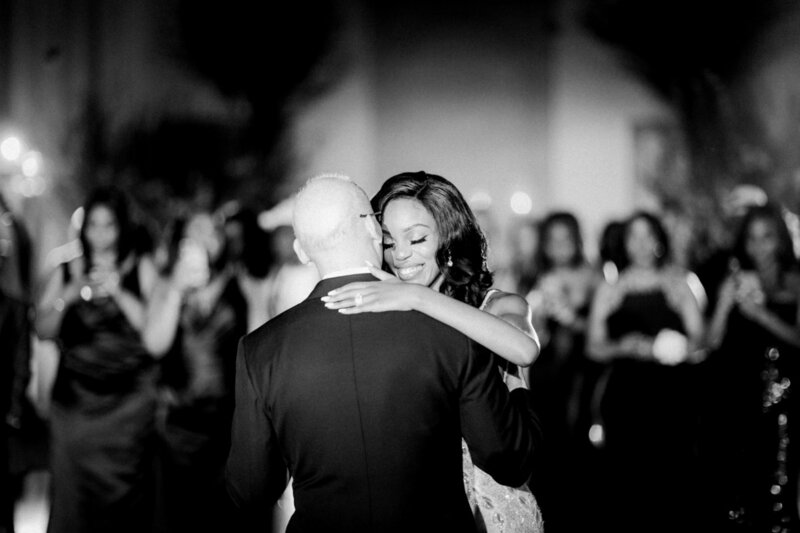 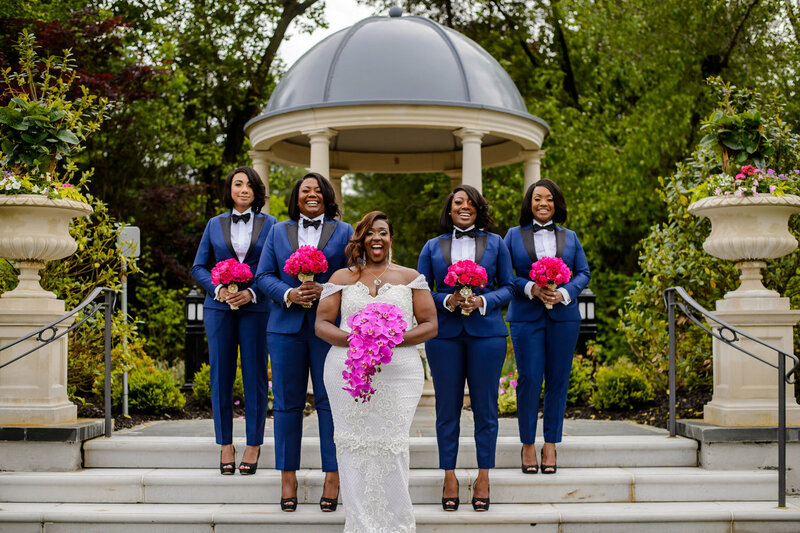 Founder, Kisha A. Barner, along with her talented team of Wedding Planners and Event Designers, have made many dreams come true over the past 11 years and counting. 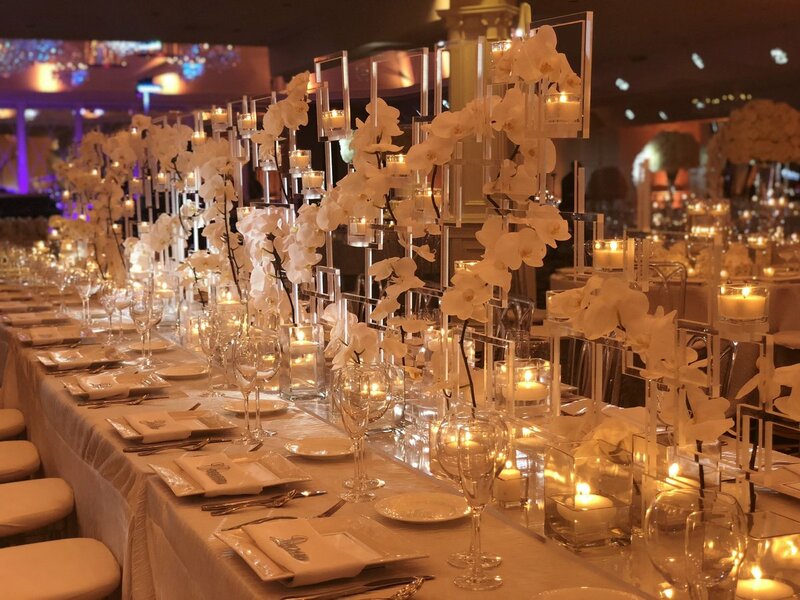 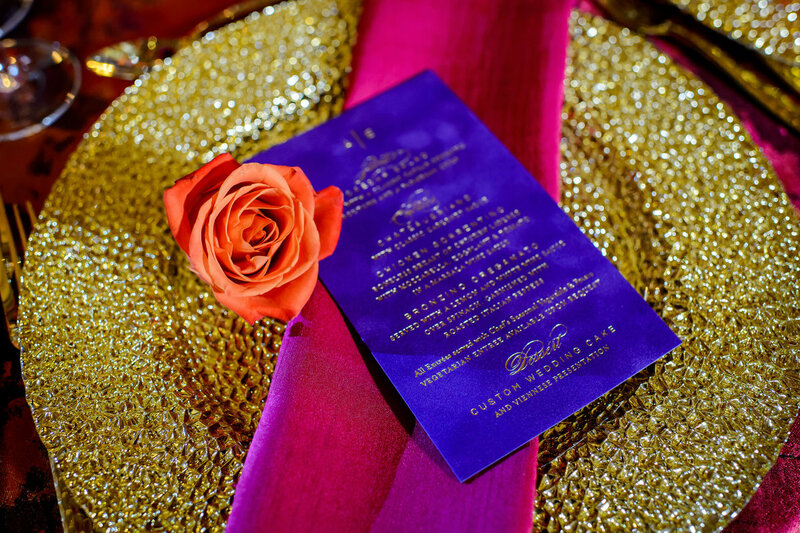 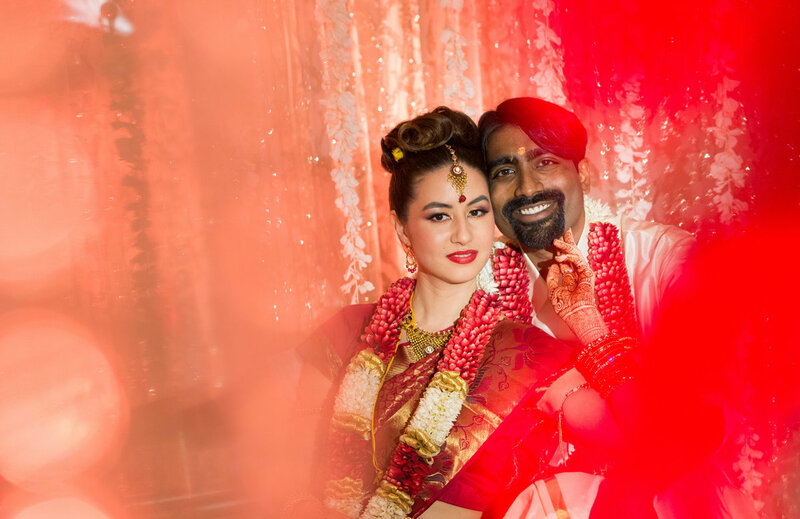 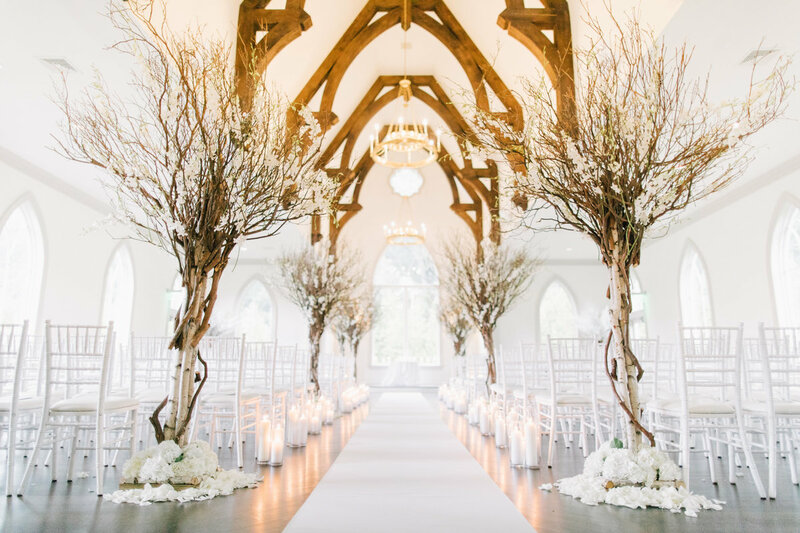 We focus on keeping your happiness and your vision, as the number one priority by providing a seamless planning experience and breathtaking designs! 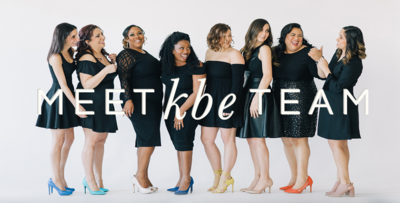 So, whether you're a busy professional with zero time or desire to plan your special day, or you're drowning in the world of Pinterest, or perhaps both, just know you don't have to do this alone. 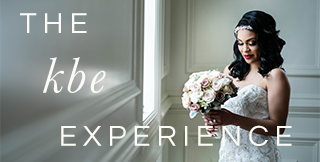 We can make this an easy and fun experience! 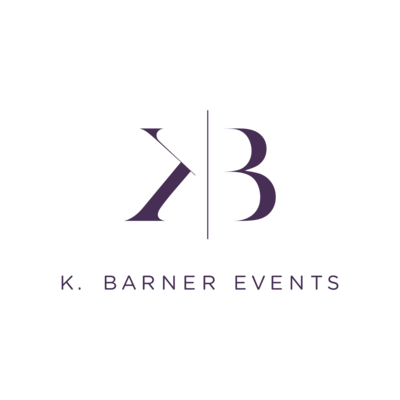 Explore how K. Barner Events can make your dream a reality by sending us an or giving us a call ~ ! 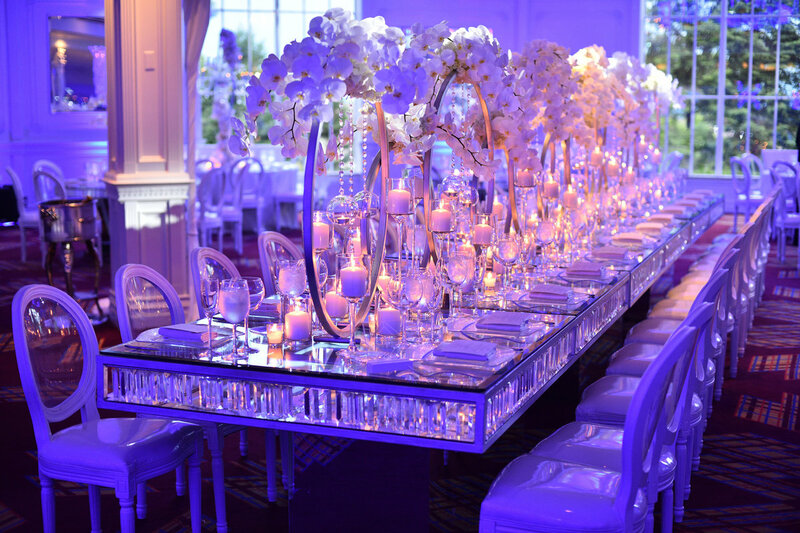 LUXURY DESIGN. 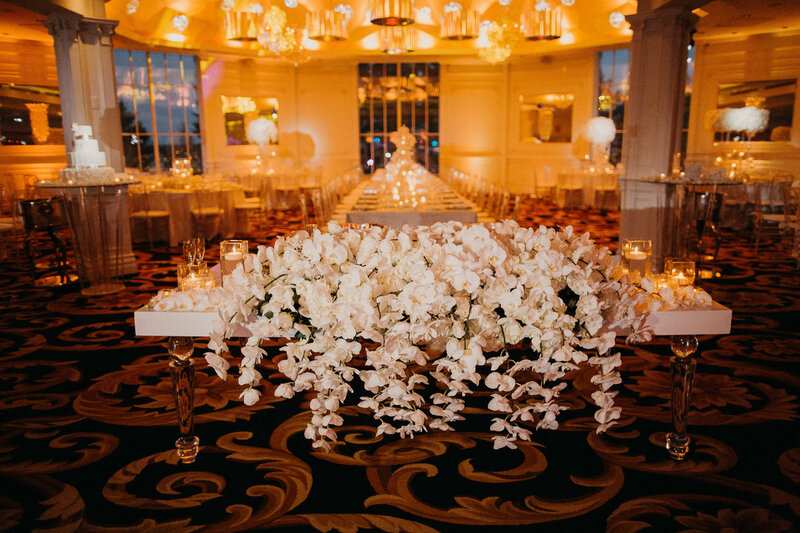 SEAMLESS PLANNING. 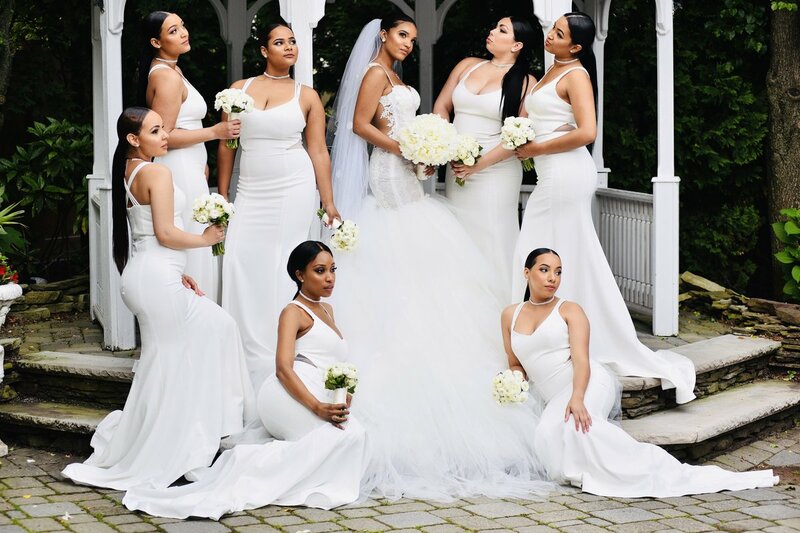 FLAWLESS EXECUTION.